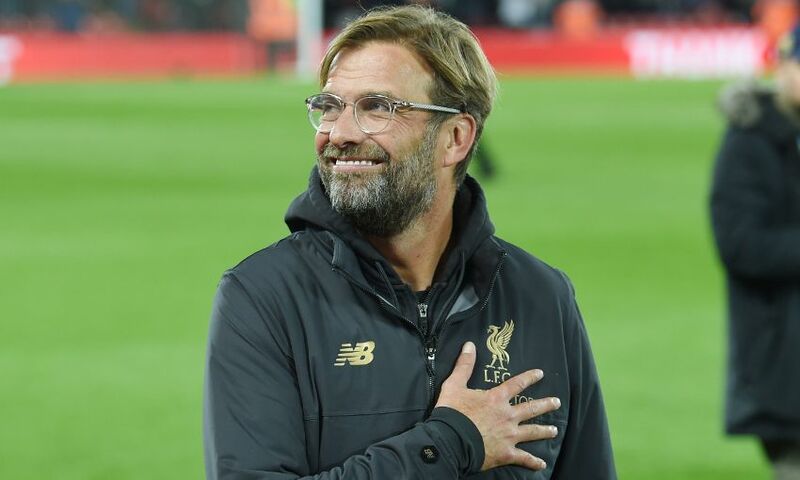 LFC Events are delighted to announce tickets are now on sale for a very special evening with Jürgen Klopp and guests at Anfield on Monday March 25, 2019. The Reds boss will be joined by club legends for a night not to be missed at the stadium. After arrival drinks and entertainment for guests, Klopp will host a pre-dinner Q&A session. Those in attendance can then settle down to a four-course meal prepared by club chefs, with a half-bottle of wine included per person and an exclusive gift. After dinner, our LFC legends will take to the stage to tackle your questions, while we’ll also be running competitions for you to win signed Reds memorabilia. Plus, there’ll be unique photo opportunities for you to grab a snap with some silverware from the Anfield museum. Tickets cost £170 and can be bought at www.liverpoolfc.com/lfcevents now. Members and season ticket holders receive 10 per cent discount, check the Members Area for your code.